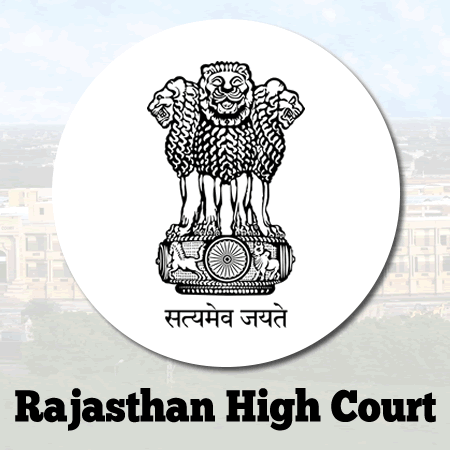 Rajasthan High Court Admit Card 2019: Below are the admit cards published by Rajasthan High Court - Rajasthan High Court / 164.100.165.140. The recent Admit Card issued for the recruitment drive is Civil Judge Admit Card 2019. 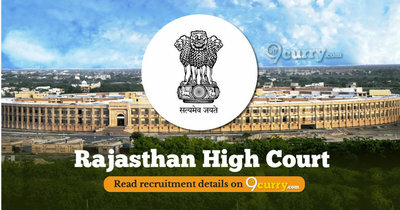 Rajasthan High Court Civil Judge Admit Card 2019: Rajasthan High Court has issued the Admit Card on 23 Mar 2019 for Rajasthan High Court Civil Judge Exam 2019. Rajasthan High Court Civil Judge Admit Card 2018: Rajasthan High Court has issued the Admit Card on 16 Mar 2018 for Rajasthan High Court Civil Judge Recruitment 2018 which is scheduled to be held on 25 Mar 2018. LDC Admit Card for Computer Test: Rajasthan High Court has issued the Admit Card on 10 Oct 2017 for Computer Test of Lower Division Clerk (Rajasthan Subordinate Courts Ministerial Establishment Rules, 1986) which is scheduled to be held on 12 Oct 2017. Rajasthan High Court LDC Exam Admit Card 2017 is released by Rajasthan High Court on 12 Jul 2017 at rhcexam.raj.nic.in. Candidate can download their Hall Tickets for Lower Division Clerk LDC Exam 2017 which is scheduled to be held on 23 Jul 2017.